"We found that when someone sustained a brain injury and had not recovered a certain level of consciousness to keep them awake and aware of their surroundings, they were not able to generate a good sleep-wake cycle. But as they recovered, their quality of sleep improved," Gosselin said in a news release from the American Academy of Neurology. The study examined 30 people between the ages of 17 and 58 who suffered moderate-to-severe brain trauma. Most were injured in car accidents and arrived at the hospital in a coma. The researchers found that patients slept better as they became more alert. 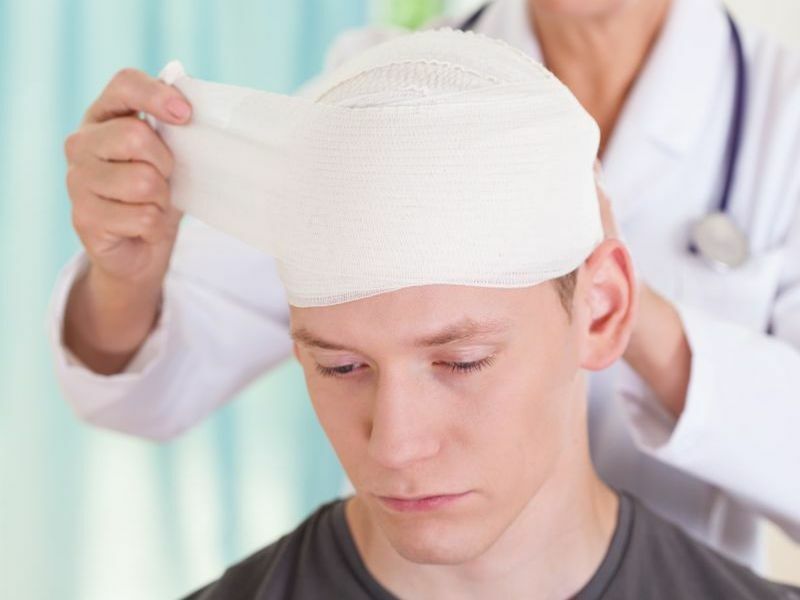 "It's possible that there are common underlying brain mechanisms involved in both recovery from traumatic brain injury and improvement in sleep," Gosselin said. "Still, more study needs to be done and future research may want to examine how hospital lighting and noise also affect quality of sleep for those with traumatic brain injury," she added. The study was published online Dec. 21 in the journal Neurology.